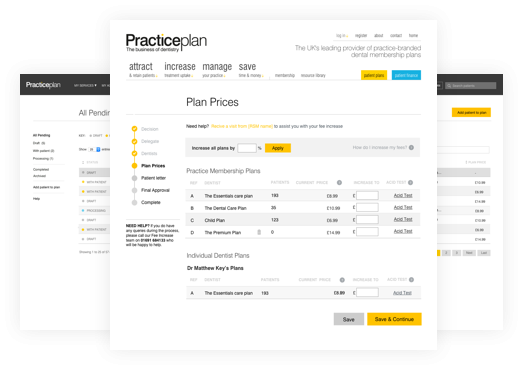 By switching to Practice Plan you can take advantage of our practice-branded patient membership plans and tailored business support which is all centred around you and your practice to help your business succeed. Firstly, by switching your patient plan to us we could save you money. But secondly, we could help you to grow your business with the breadth and depth of business and marketing support, planned events and training we provide. You and your practice are unique and one size does not fit all. 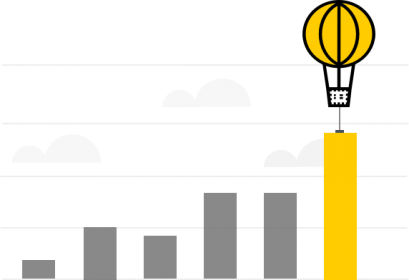 That's why all our support is specifically tailored to your needs and objectives. Rest assured that everything we do is focused on the long-term success of your practice. We're here to help whatever the challenge or issue. What's more, we have the experience and knowledge that you can trust and rely on. From our Business Support team to Customer Services, all our teams are approachable and genuinely care about helping you to develop and grow your practice. Steve Croston, Owner of Church Road Dental Practice who successfully changed plan provider to Practice Plan. Pictured here with some of the Practice Plan team who are supporting him in every aspect of his business. Our Regional Support Managers are passionate about helping practices like yours to prosper and grow. The team have been in the dental industry for many years and they each have the experience and the knowledge to provide you and your team with the bespoke support you want and need to transform your business. 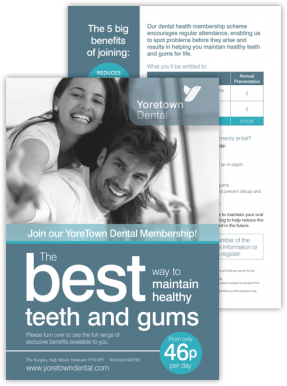 We believe that your made-to-measure membership plan should be clearly presented and promoted under your own practice brand as that's where the patient loyalty lies. Rest assured that we provide all the promotional materials and training you need to make it a success. 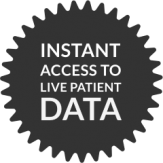 As soon as you start to move your patients over to Practice Plan you will have access to all your membership plan information live and online, so you can keep instant tabs on patients joining your plan, statements and patient details at any time to suit you and your team. Which means you’re in control at all times. Our in-house design and marketing teams work exclusively within the dental industry. They are here to help you create and develop your brand and communications so you are always promoting your plan in the most effective way possible. When it comes to regulation we will always, ALWAYS have your best interests at heart.  For example, when it came to the Insurance Distribution Directive (IDD), we thought long and hard about its impact and came up with a simple and robust solution that enabled our practices to offer a complete package of care for their patients. We'll take care of all the details and ensure that your patients are told of the change in the right way for them - and you. So all you need to do is focus on the benefits and the bright future of your practice.  Making the transition from one plan provider to another requires experience and a well thought through plan. We've perfected the process of switching your membership plan over to us so that you can be secure in the knowledge that you're in safe hands. stand by the support they claimed to offer me, one who would treat my practice as the individual business it is, with a true understanding of my future goals and plans. Once I made the change I gained great business growth benefits and a better plan deal for my patients." I made the change, so can you!